I do love the holiday season. Sparkling lights, home-cooked meals, family gatherings, a lit fireplace... 'Tis the season! And during that season, cold and snow doesn't seem all that bad. But, that all changes come December 26th. Somehow, after the 25th, the air becomes just raw and biting, the days merely dark and grey. That special holiday spirit, and an affinity for sledding and snowman, dissolves and floats away. Taking an Anguilla holiday, and trading cracked winter skin for a sun-kissed glow, caressed by silky, clear-blue skies and waters, comes to the forefront of desire. January is one of the best times to visit Anguilla and trade the cold and holiday hoopla for the most private place, where the beaches are pristine and all your own. 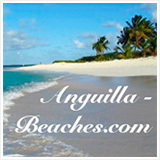 January is one of the most popular times to visit Anguilla. The celebrities all think so too. Keep your eyes peeled, you will see plenty this time of year! Doesn't this look like the perfect place to be... in January? Why is January so Popular? 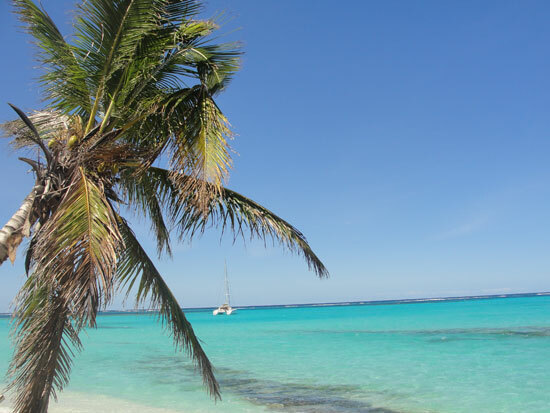 While Northern European countries, and North America becomes a barren ice land, Anguilla's temperatures remain warm and days are consistently sunny, without being excessively hot, and without the threat of hurricanes and other storms that can exist in the off-season. With moderate temperatures and the promise of good Anguilla weather, Anguilla in January is every vacationer's paradise. That being the case, January (and December) is certainly the time for the jet-set, celebrity sightings, and more expensive travel to Anguilla over-all (celebrity or not). 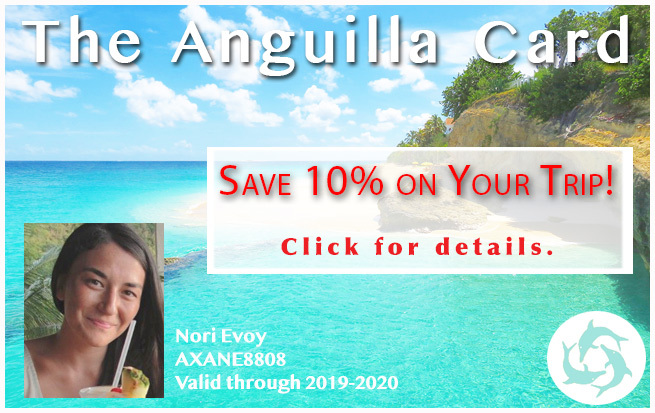 Flights are slightly more expensive, certain services like Anguilla car rentals have high-season rates vs. low season rates (but is still a great deal! ), and hotel rates increase for the high season (November-March/April). Otherwise, everything (restaurants and activities) is priced the same. But, even in January you can accomplish Anguilla on a budget. 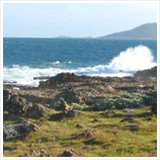 The economical places to stay are STILL economical even in January. 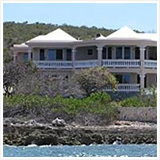 Click here to read about cheap Anguilla hotels. 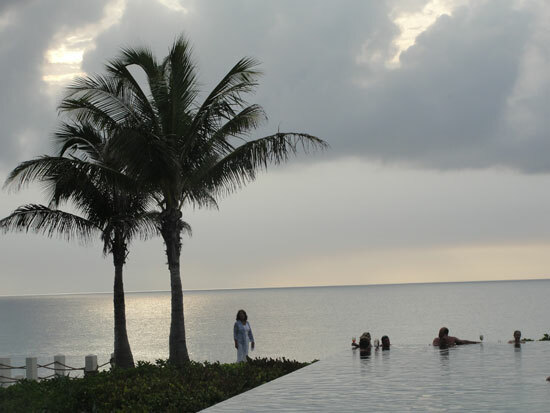 Two types of January Anguilla Vacation Experiences: Busy, and less busy. The "busy" time is during the first week of January. January. Arrive early for a good seat! The height of the "busy"? When the month of January kicks off with Old Year's Night. Unfamiliar with the term? Does New Year's Eve sound more familiar? ;-) In Anguilla, New Year's Eve is Old Year's Night. We celebrate saying good-bye to the old year! 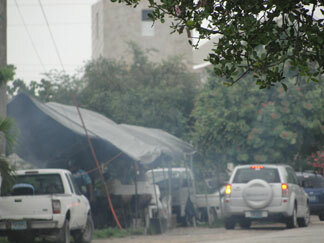 You can read more about New Year's Eve in Anguilla (aka Old Years Night) here. Many of the hotels have their own events going on. Stay tuned for a full listing of Old Year's Night/New Year's Eve events. Sandy Ground's Elvis' and The Pumphouse are always good for bringing in the New Year, or in Anguilla's case, bidding farewell to the old. For the rest of the week following January 1st, the island is typically very busy. After that week, everything does quiet down a touch for the remainder of January. There is a slight "lull." If you prefer a quieter time to visit in January, this Anguilla guide recommends you visit in the second half of January. Still, if you have visited Anguilla during the off season, you will find that there are many more tourists in Anguilla in January. Those tourists include very well-known celebrities as well! 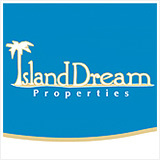 They come loyally each January, able to withstand the higher prices of accommodations on island in January. 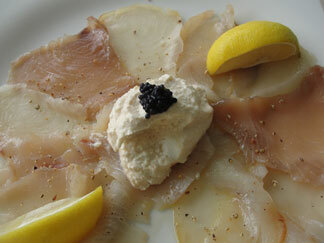 Popular high end restaurants such as Straw Hat, Hibernia, Veya, and Blanchards (where a celeb or two has been spotted! Cick here to see who! 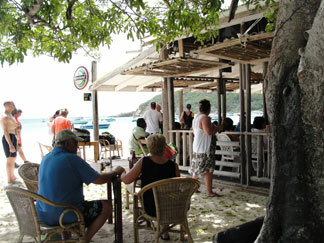 ), and popular more affordable restaurants like SandBar, are all equally packed. Note: Anguilla's hotels and villa managers have always prided themselves and take very seriously keeping "big celebrity news" to themselves. 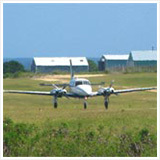 For example, you are not likely to hear about any celebrities coming to Anguilla until after they have left. If you happen to bump in to the celebrity, it was just meant to be. Of course, you may hear the buzzing of rumors about someone of fame being on the island as they are seen out and about - but never any direct information is leaked. Paris Hilton certainly didn't care if it was a secret that she was on Anguilla for holiday. She announced it herself via twitter! Then you have celebrities like Sandra Bullock who can make it in and out with very many people knowing. Tip: You will most definitely want to make reservations at popular restaurants well in advance, whether you are visiting in the first or second half of January. Even spots that are typically quieter and more relaxed, like Four Seasons' Sunset Lounge (formerly Sunset Bar at Viceroy), are sure to be more full just about every night of the week in January (but do quiet down in the second half of January). Of course, places like B&D's BBQ (in the West End) and Ken's BBQ (in The Valley) are still serving up excellent grilled (and much more casual ;-) options if you should find yourself without a reservation and hungry for a yummy dinner. 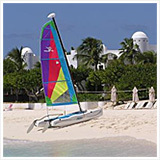 As for activities you may be planning while on Anguilla holiday in January... Make sure you plan ahead. There are just more people than usual, being more active on the island during this time. It doesn't hurt to plan ahead just so you don't miss out on something you really wanted to do. 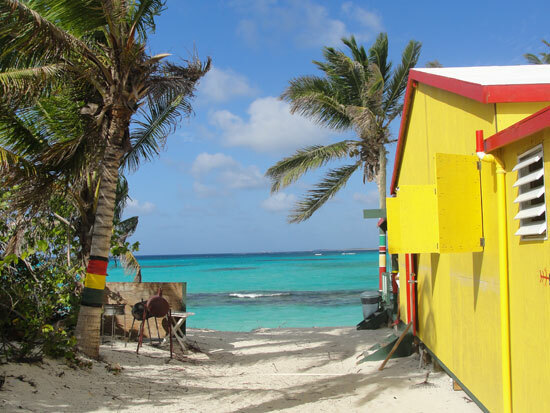 There is always something to occupy you whether it's lounging on a Shoal Bay hammock at Gwen's Reggae Grill reading a book, or visiting the National Heritage Museum (my Dad's favorite!) in the East End, a great activity for a rare January rainy day. Yes, January is a unique month. It comes in with a roar, and leaves just a little quieter! 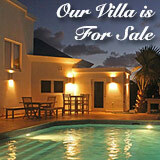 On that note, February in Anguilla is very similar to January in Anguilla in terms of activities, events and climate. The added bonus of February? It is quieter than January. While I might still recommend making reservations for dinner, you don't need to book a table weeks in advance. Also, at the end of February there is the annual Flower and Garden Show/Agricultural Open Day, where people from around the island come to complete to make Anguilla more beautiful through greenery. 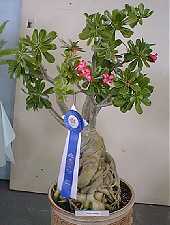 If you appreciate flower arrangements, be sure to make time for the Flower and Garden show! 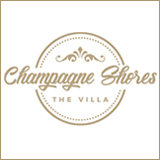 For this February & January's event dates, click here. 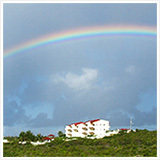 To read about Anguilla Weather in January, click here. 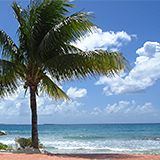 To read about Anguilla Weather in February, click here.